November 4, 2016 - 8:00 a.m. - 5:00 p.m.
November 5, 2016 - 8:00 a.m. - 5:00 p.m.
Special Olympics Texas is offering a unique event that stands high above the rest. 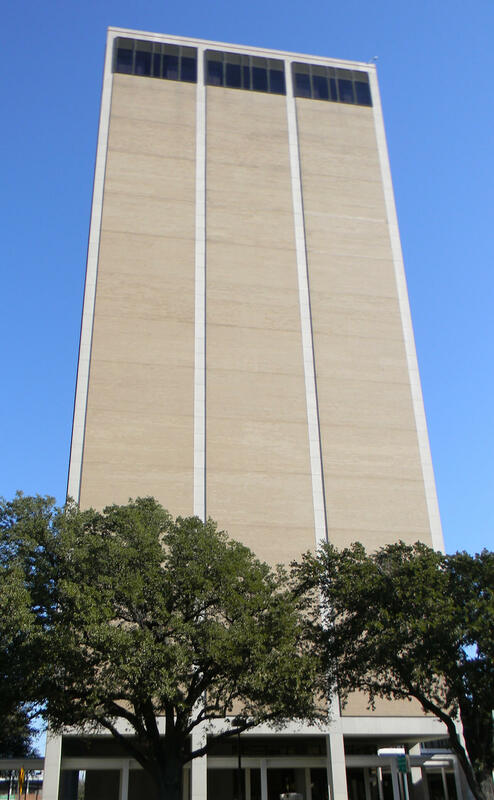 Over the Edge is geared toward the fearless or those looking to overcome their fears by rappelling down the side of a buidling in downtown Dallas. Raise funds (and your heart rate) to support over 52,000 Special Olympics Texas athletes. Get your family, friends or co-workers together and send your Police Chief, boss, principal or coach Over the Edge for Special Olympics Texas. We are very pleased that David Brown, Dallas Chief of Police, is the Honorary Chairman for the 2016 Over the Edge in Dallas. 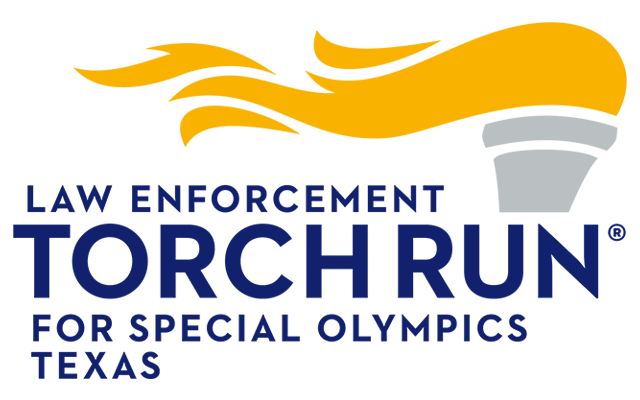 Chief Brown serves as State Co -Director for the Law Enforcement Torch Run, and the Dallas Police Department is a long-time supporter of Special Olympics Texas. 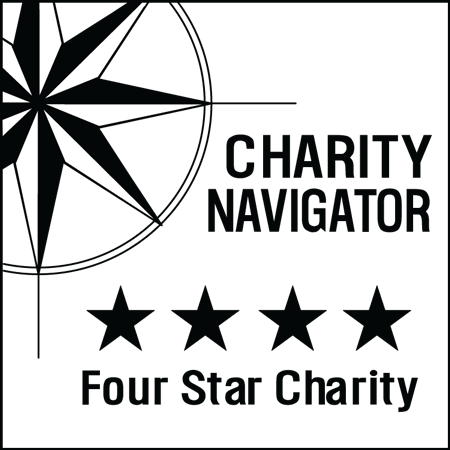 We are fortunate to have him join our Over the Edge effort in a leadership role.